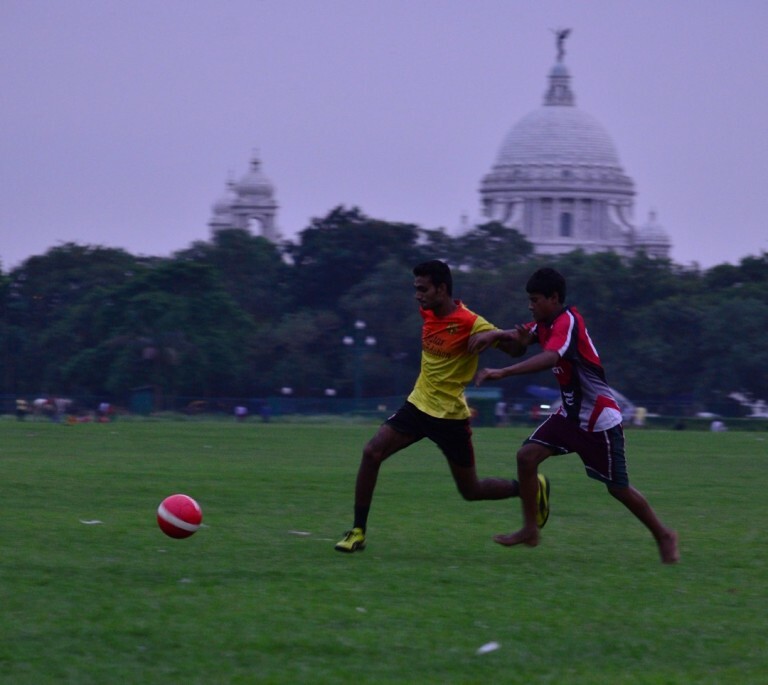 We listen first hand to what the great Maidan of Kolkata has to say about the football culture that stems from it. 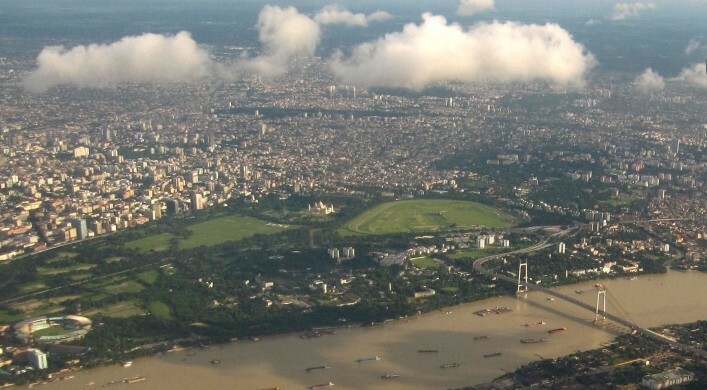 Hi there, I am Kolkata Maidan, the city of joy is filled with emotions and I'm the epicentre of the city, the heart of Kolkata. My wide green meadows always have a scent of history and culture in their air. 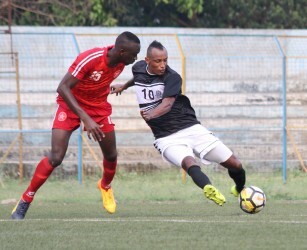 I am about three kilometres long and I boast of three of India's big names in club football, Mohun Bagan, East Bengal and Mohammedan Sports Club. These clubs occupy a large part of history in Indian football and so do I. The air around me is mythical, alost surreal, whenever you are near me you will get the vibes of history and culture just from the air you breathe. You'll also get them from the years of football played on me, some wee with political significance and others in passionate rivalries. I have gifted Indian football some of its most prized possessions over the years. Starting from the likes of Shibaji Banerjee, Krishanu Dey, Chuni Goswami, Shailen Manna and so on to more recent stars like Arnab Mondal, Pritam Kotal, Narayan Das, Mohammed Rafique and so on. Back in the past, India was termed as the "Brazil of Asia" and one of the main reasons for that fabled tag was the sporting culture which was built around me in Kolkata. If you were to wander near the banks of the river Hooghly than you would be just a stone's throw away from me. With the famous Eden Gardens nearby along with the legacy club tents, the whole area has huge sporting significance and the ambience is always electric. I have seen emotions of various kinds, I have seen stern rivalries and the tears of joy and agony. The amount of history I have witnessed cannot really be jotted down on paper and I will be here witnessing things 100 years from now, while the old folk slowly leave me, a younger generation will take their place. I have some great memories of the times when I saw fathers bringing their kids to play on my turf, and I have witnessed that in time that same kid turned into the voice of millions. With every goal scored, he would bend his knees and kiss my turf. Once a youngster played in the biggest match of his life, the Kolkata Derby (known as the Boro Match in West Bengal), it was just like another day at training. But, then the same youngster scored the winner for Mohun Bagan against bitter rivals East Bengal. He was was Azharuddin Mallick. That day when he bent down on his knees to kiss my turf, the feeling was totally different, it was something surreal, it was like he was repaying me for groom him for that day. The emotions of the Kolkata Derby cannot be described better by anyone other than me. The sentiments after every match vary from person to person depending on the result of the game and the club they support. I have experienced brawls, riots, and instances where passion has taken a bad turn and gone too far. But amongst all of this, I have seen the fans' unconditional love for me. I have seen the best of friends turning against each other on the day of the derby, while one of them said, "Porer bar dekhe nebo (we will see next time)" while the other one, whose team had tasted victory laughed at him. The rivalry between the Ghotis, the people from native Bengal and the Bangals whose ancestry lies in what was then East Bengal, now Bangladesh, is an age-old clash. Both the communities are different from each other in certain aspects, be it culture, food habits or traditional values. The rivalry has a historic value and it is the spark that keeps my charm alive. Other Maidans like me may look surreal and better than ever for most people from the outside. But, I know how I am slowly diminishing from the culture. Young kids from the suburbs of Kolkata used to travel long distances to train on my turf and then slowly they made their name by performing at different venues. But, unfortunately, that culture is dying a slow death as the clubs focus more on bringing in superstar foreigners rather than promoting youth on a larger scale. The quality of football has been hindered due to fact that the clubs don't focus on honing young blood anymore. in fact, they use comparatively lesser-known clubs in the Calcutta Football League like feeder institutions. Add to that, I am also the evidence of how these legacy clubs are suffering from utter mismanagement and the inability to market themselves, which has meant a significant downfall in the football culture of the city. Since the I-League's inception, Mohun Bagan are the only club to have won the prestigious title from West Bengal and that is a poor legacy, considering the glories of the past. 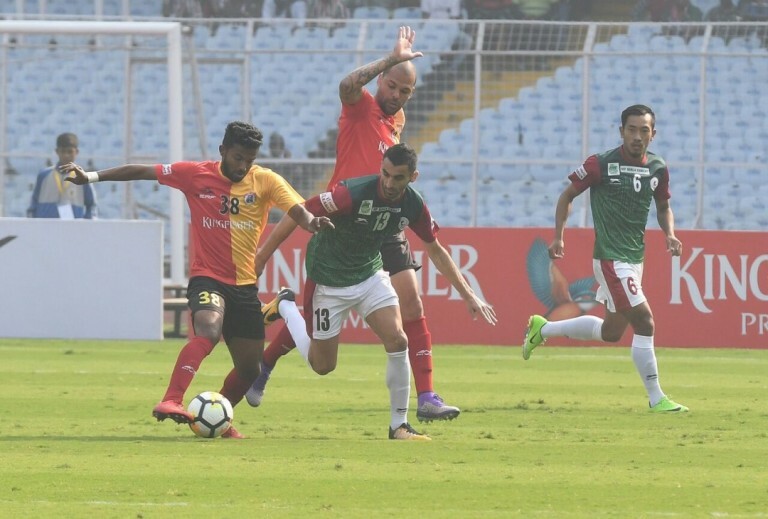 But, till the time the sense of passion and emotion remain, the rivalry between East Bengal and Mohun Bagan will live on. Football in Bengal will never come to a stop and that's my stern belief as well as long lasting trust in the sporting culture of the City of Joy.